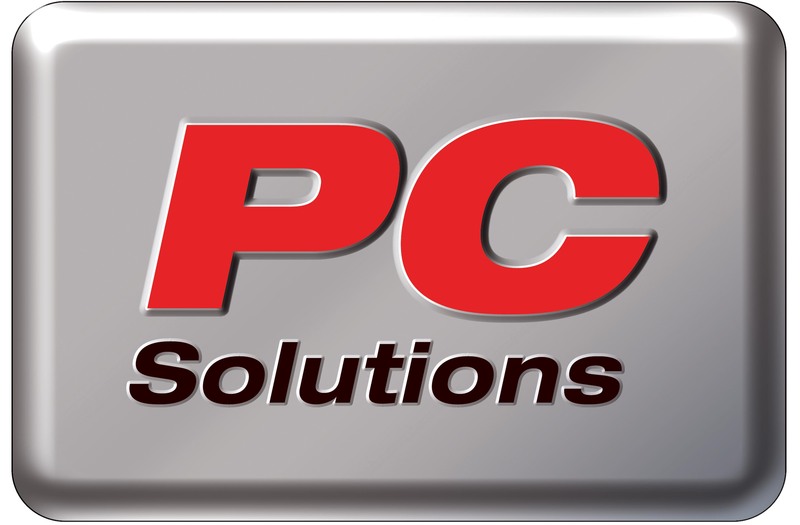 Founded in 2008, PC Solutions (Perth) is one of the leading computer and IT solutions providers in Perthshire, Scotland. 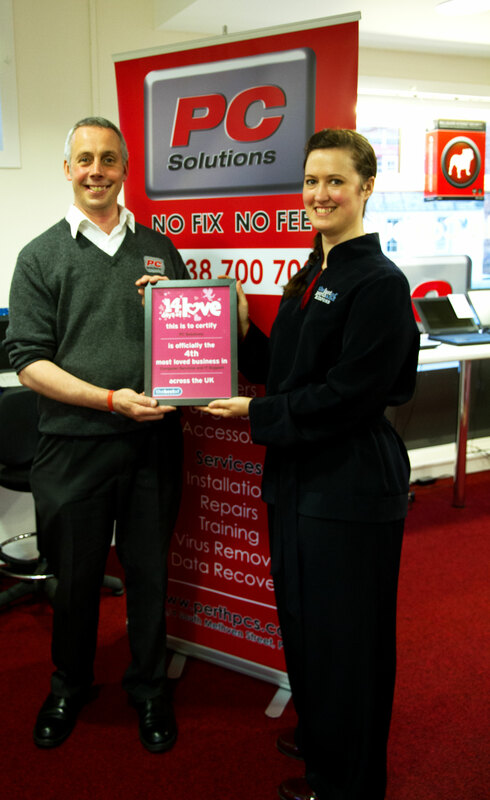 “For PC Solutions to achieve national recognition by being voted the 4th Most Loved IT Business in the UK is just amazing “ continued Keith. “Customer service and satisfaction is top of our priorities so this proves that our customers appreciate good quality customer service” concluded Keith.